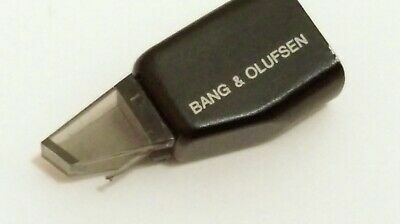 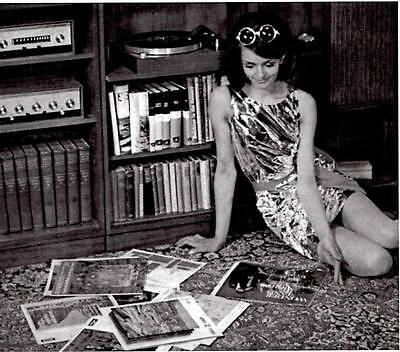 Bang & Olufsen MMC20S cartridge. 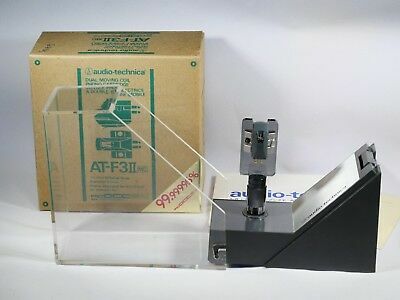 New Audio-Technica AT-F3 MKII LMOC Cartridge in Original Box. 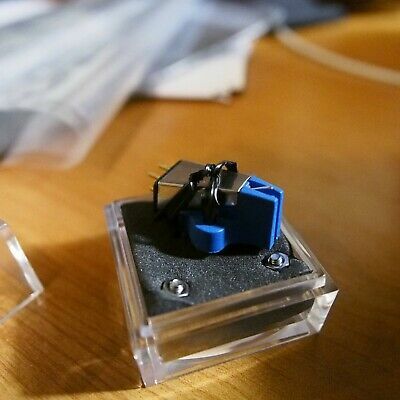 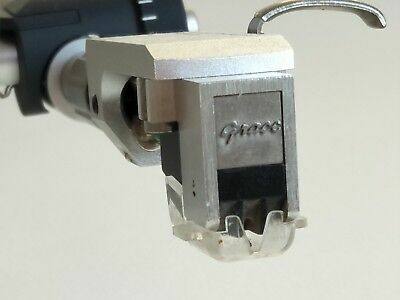 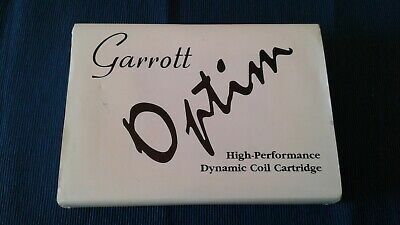 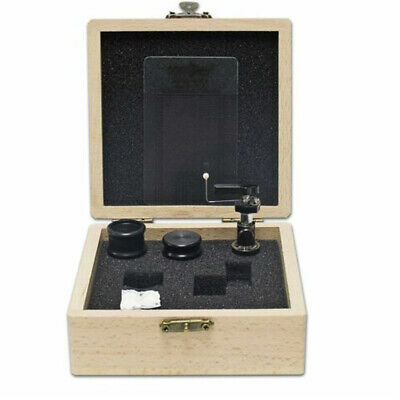 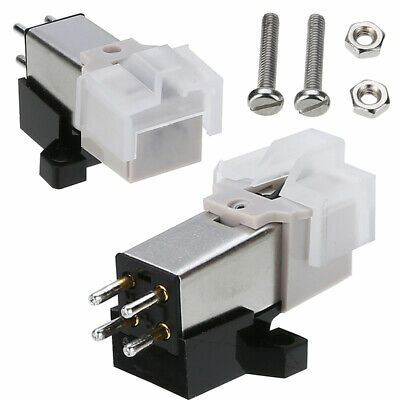 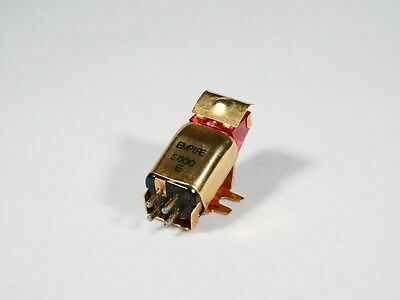 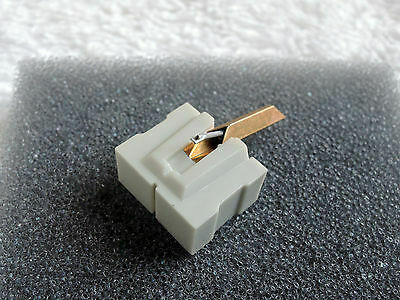 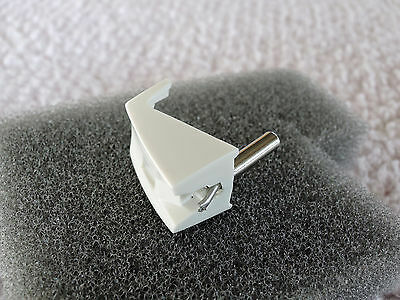 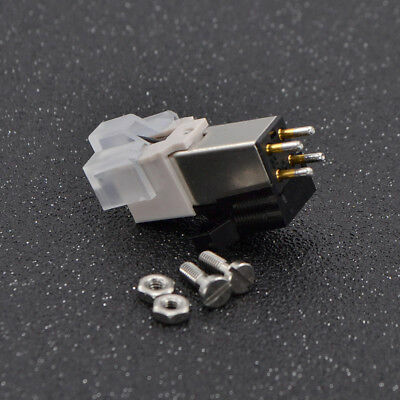 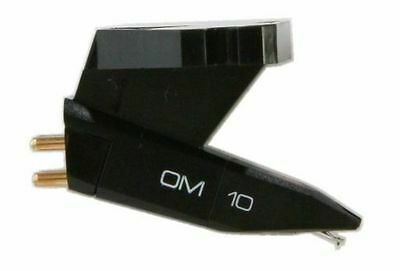 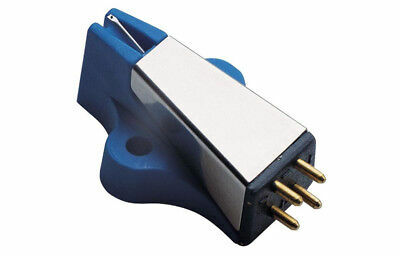 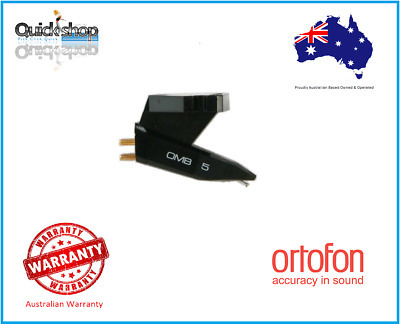 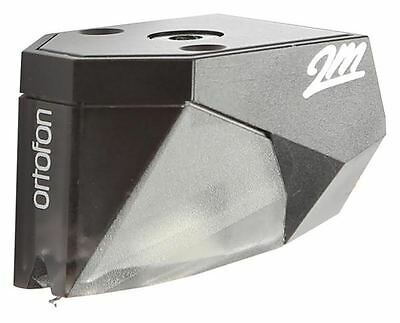 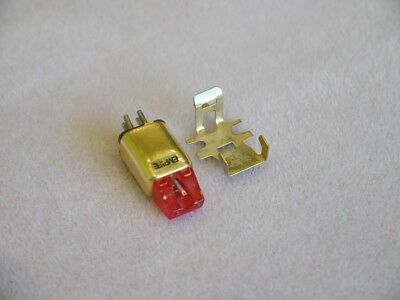 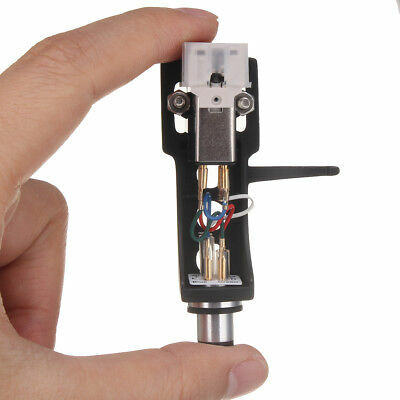 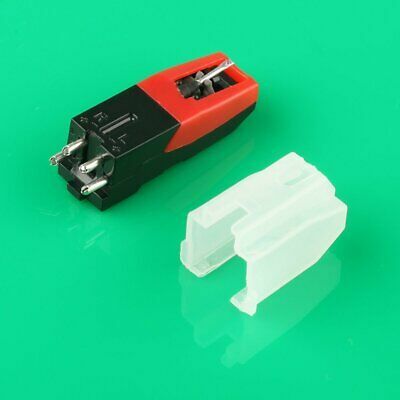 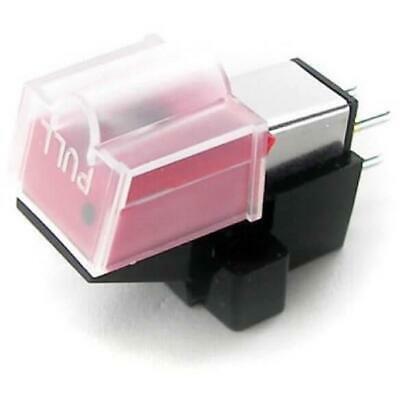 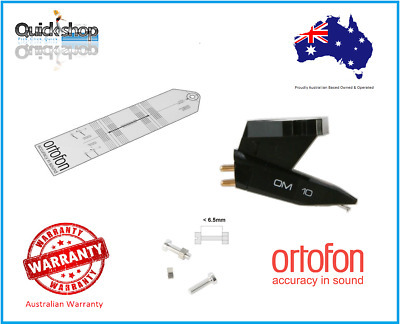 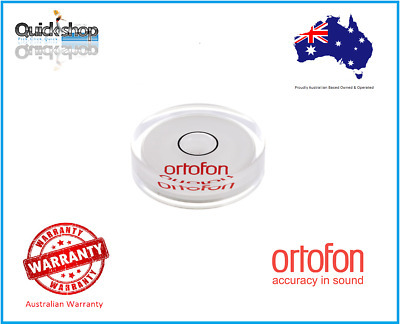 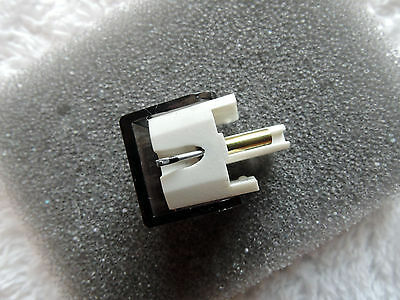 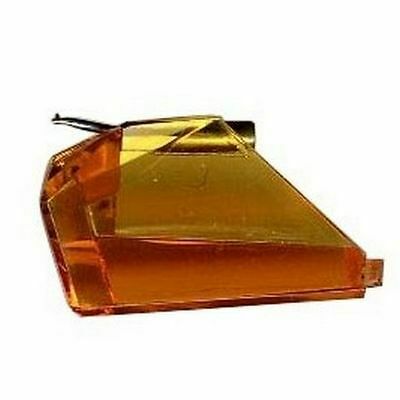 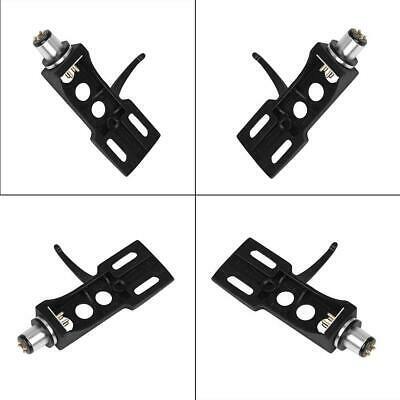 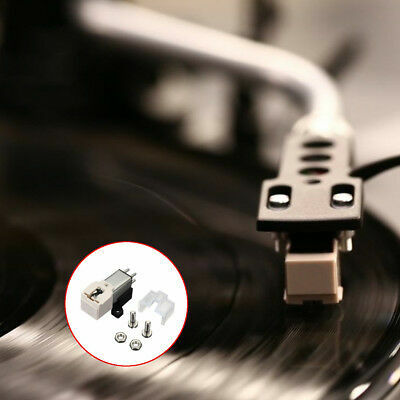 Grace F-10L Moving Coil cartridge. 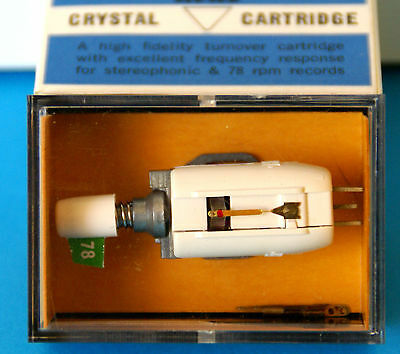 F-9 M.C. 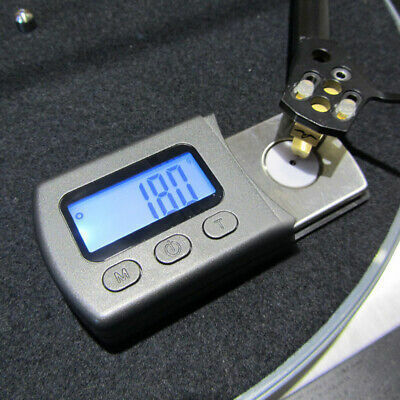 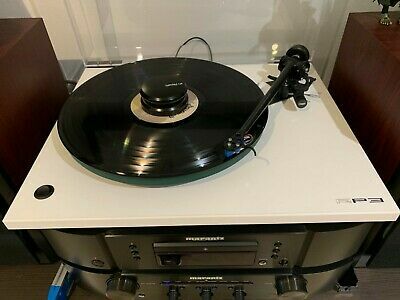 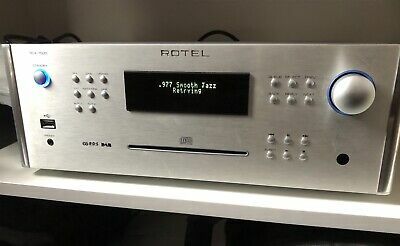 Rega Planar RP3 Turntable, White with with Elys 2 Cartridge and cover. 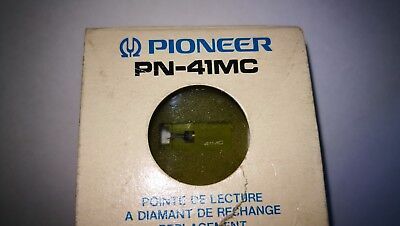 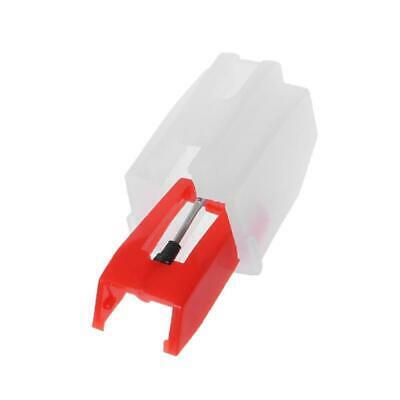 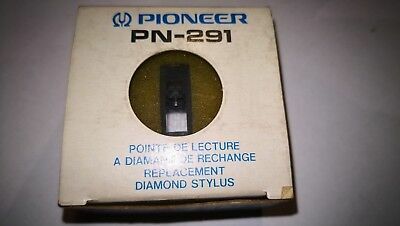 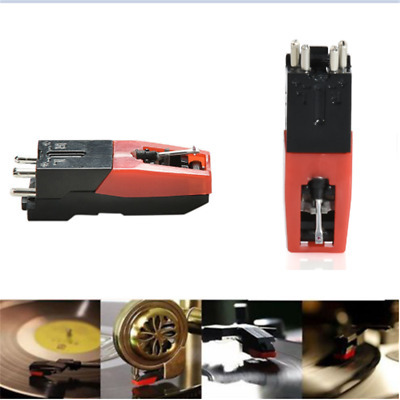 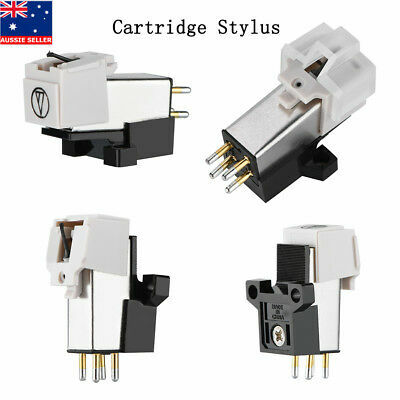 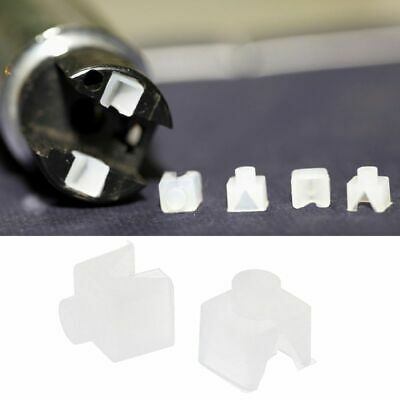 New Pioneer PC-20 MM Cartridge with new original stylus and Pioneer Headshell. 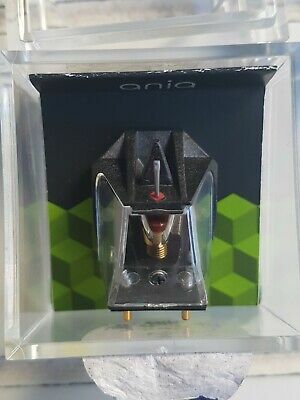 Very Rare Audio-Technica Headshell (Bakelite?) 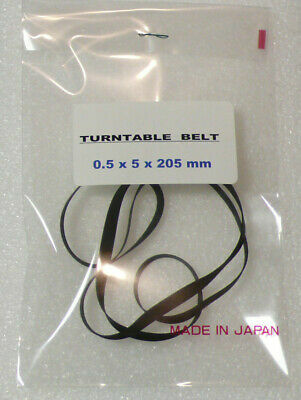 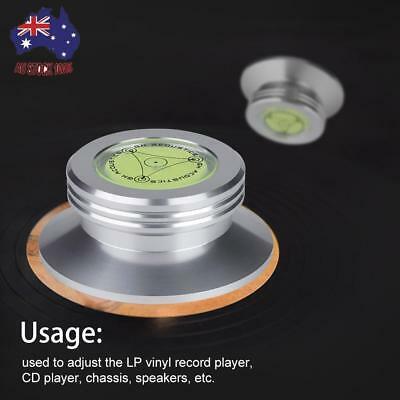 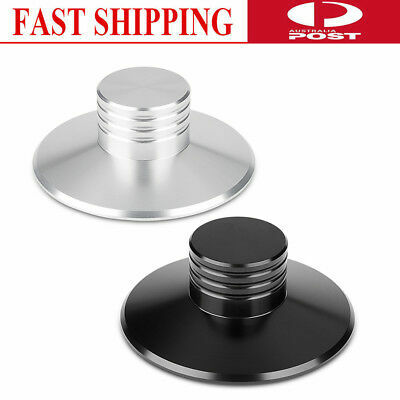 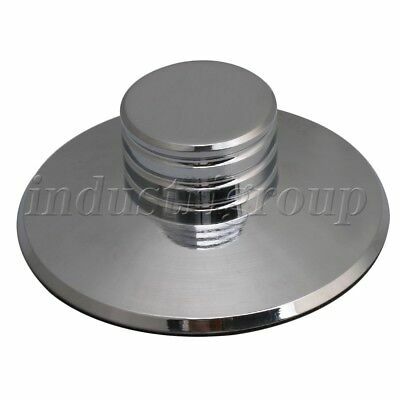 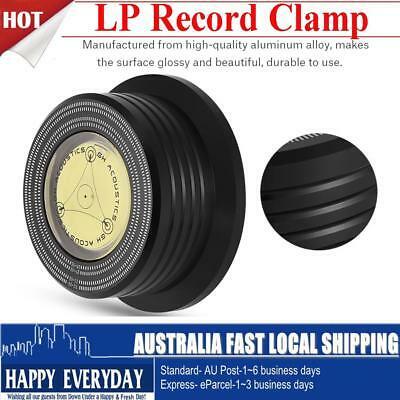 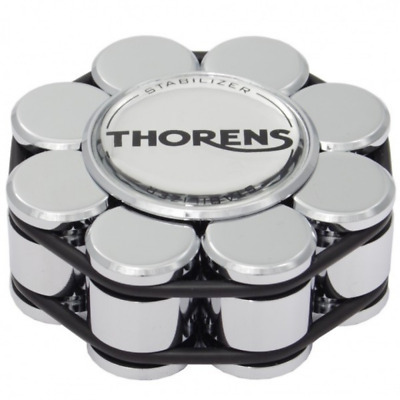 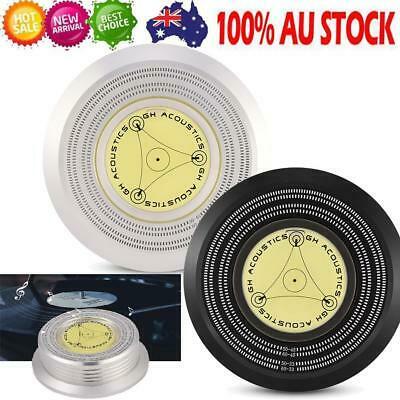 for turntable in VGC. 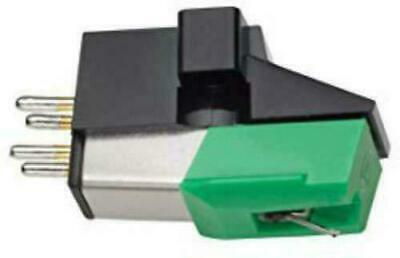 New SONY VM-8GS MM Cartridge/Headshell w New Original Shibata Stylus. 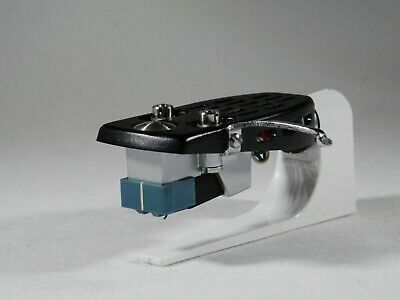 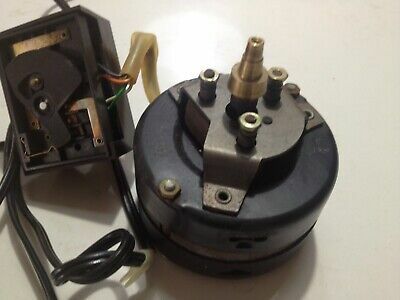 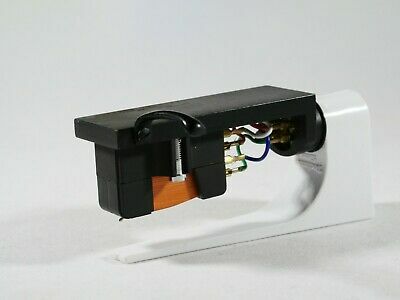 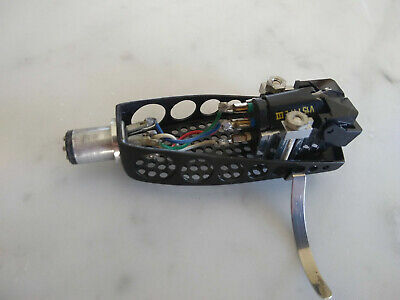 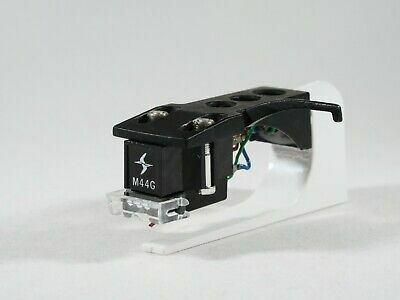 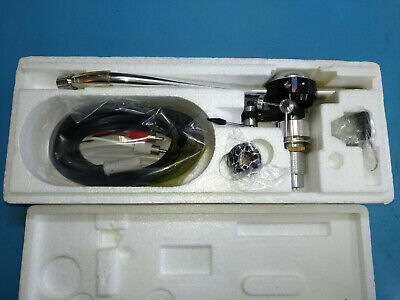 Original Shure M44-7 DJ Cartridge w New Original stylus and Technics Headshell. 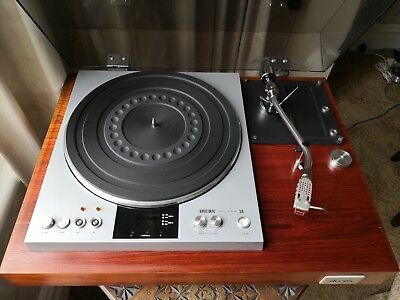 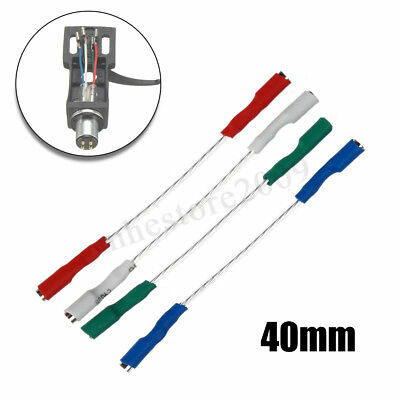 Jelco SA-100 tonearm. 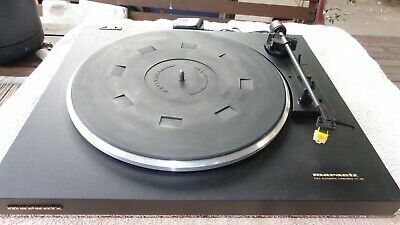 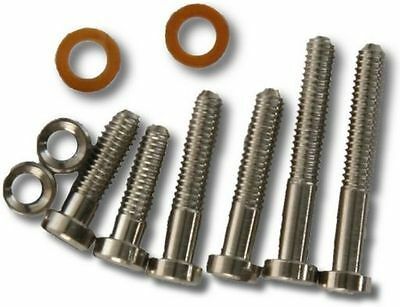 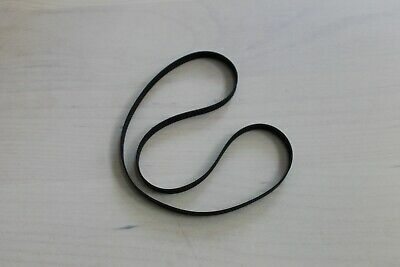 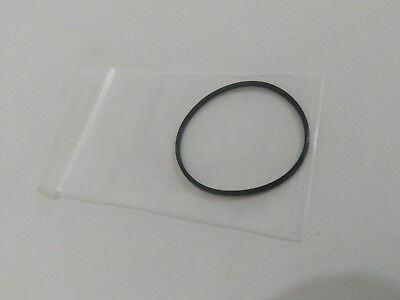 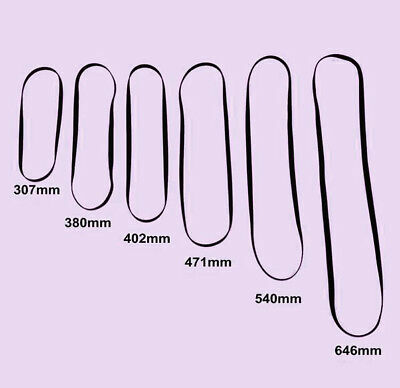 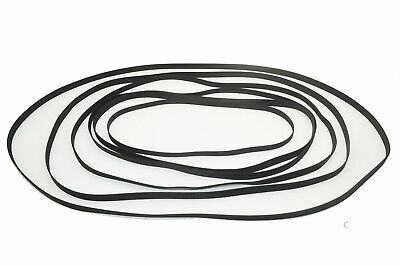 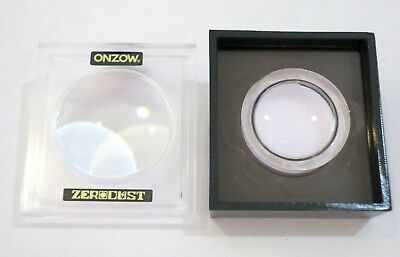 NEW old stock, never used! 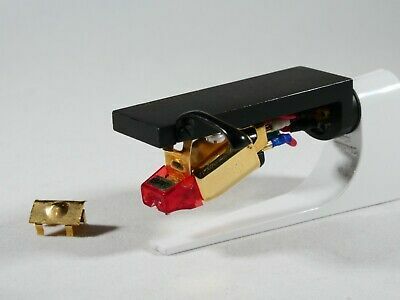 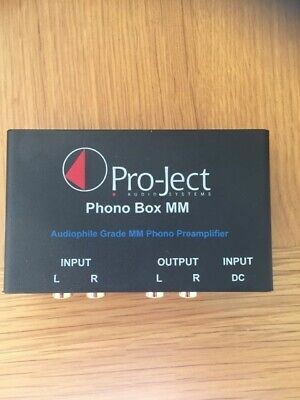 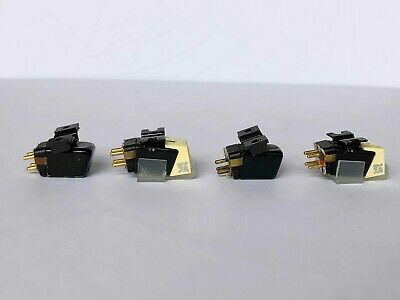 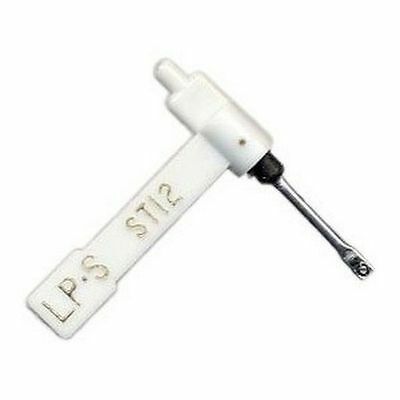 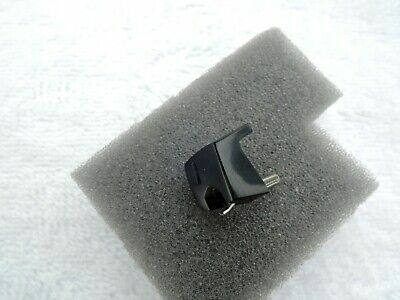 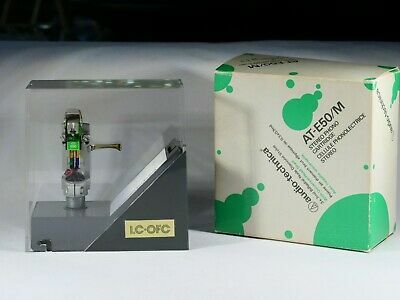 Fidelity Research FR-1 MK2 LOMC Cartridge w. Audio-Technica Headshell. 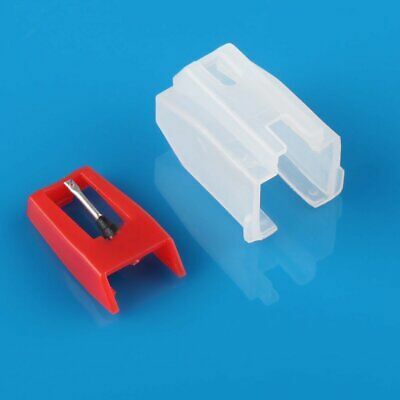 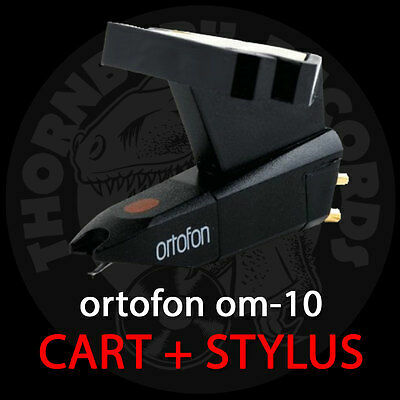 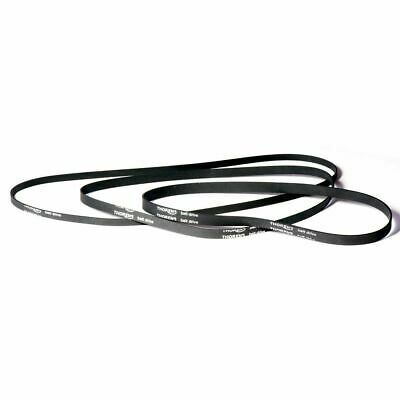 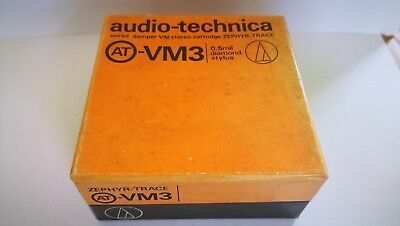 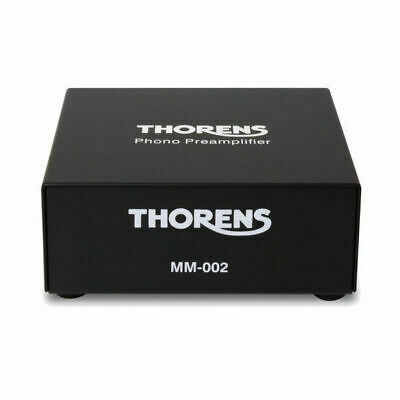 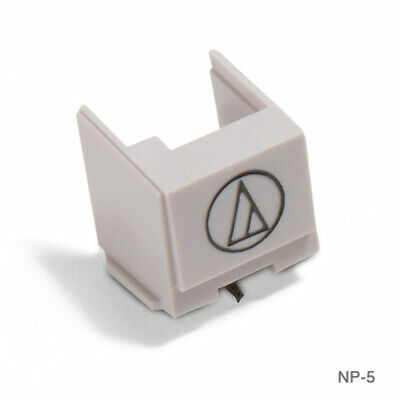 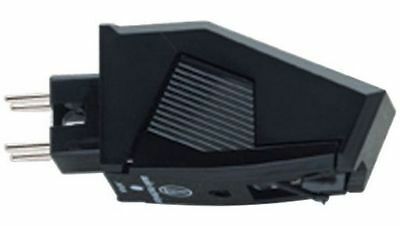 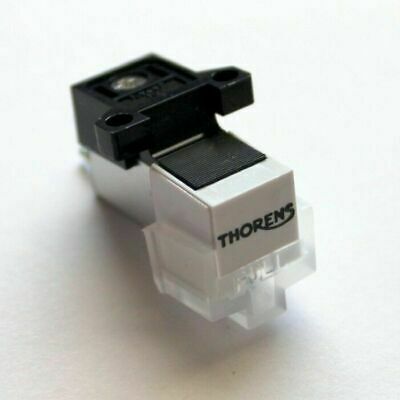 As New Audio-Technica AT-VM3 MM Cartridge. 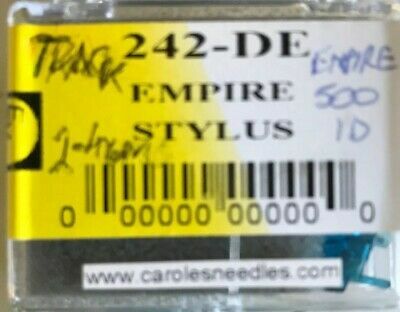 Empire 2000E MM Cartridge with the original stylus and needle cover. 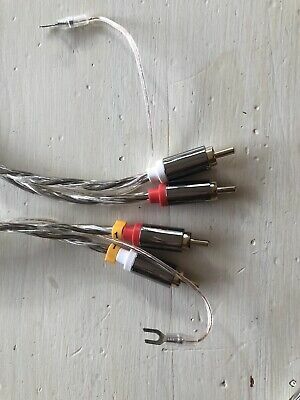 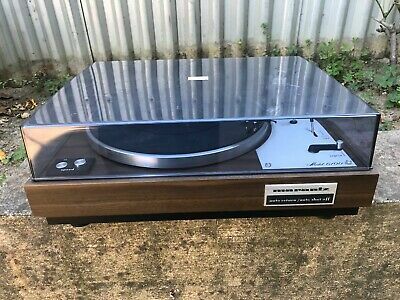 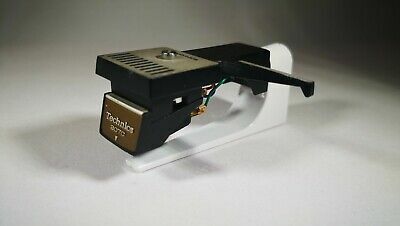 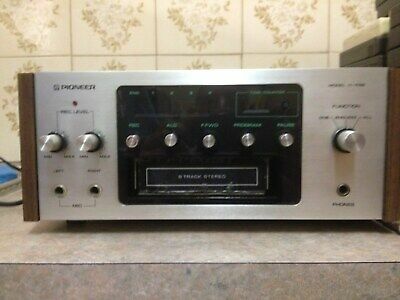 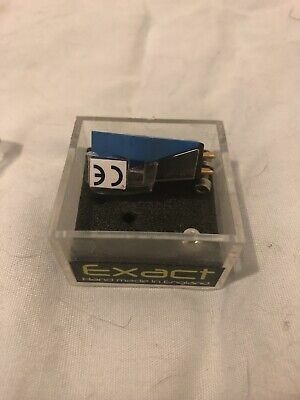 Technics EPC-207C with Original Technics EPS-207ED Stylus and headshell. 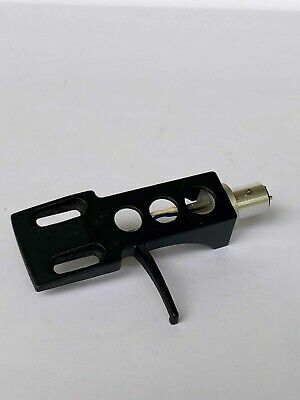 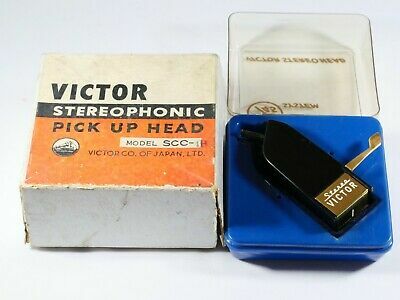 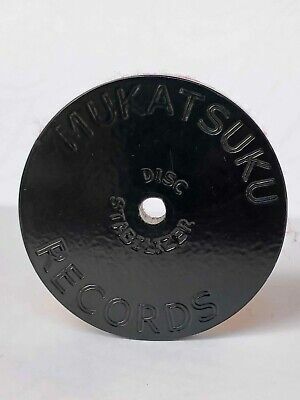 Victor Stereophonic Pickup Head Cartridge SCC-4B 3 PIN Headshell Garrard? 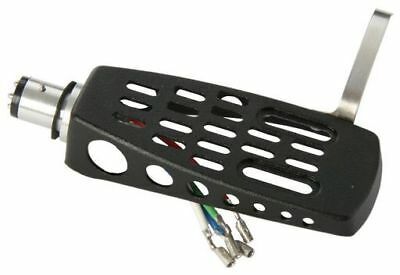  Lenco? 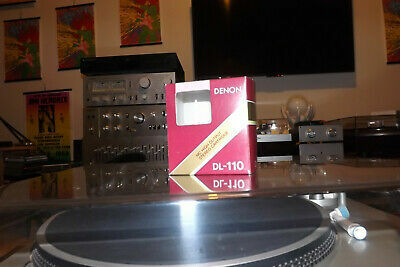 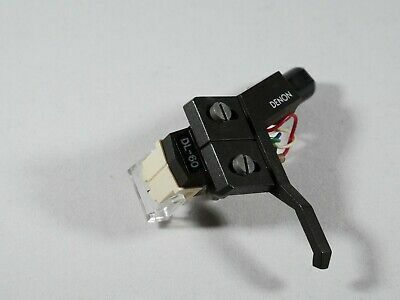 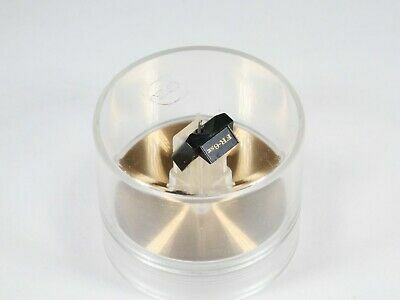 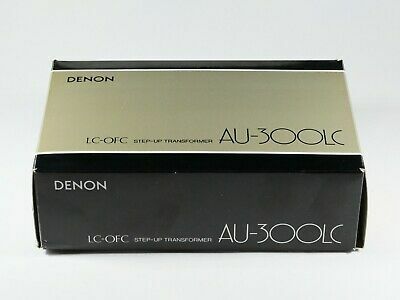 Denon DL-60 MM Cartridge W. Original Stylus AND Denon PCL-30 Cast Headshell! 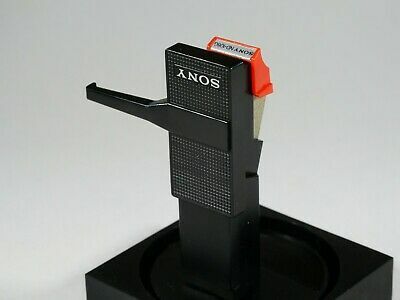 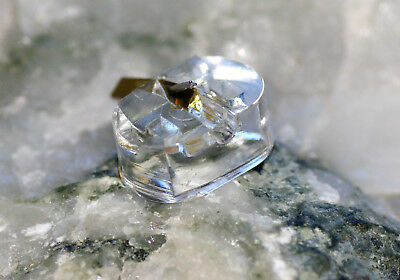 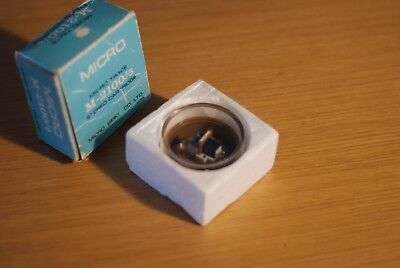 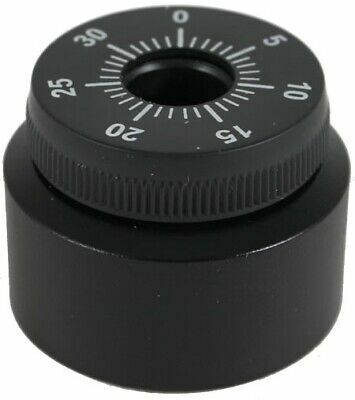 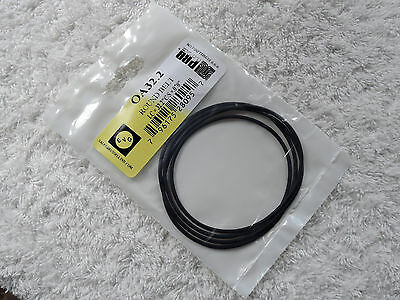 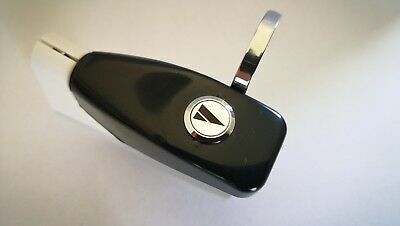 Rare NOS Fidelity Research FR-6SE Original stylus.